J. Chivite Family Estates vineyards. Recently I have been tasting quite a few wines from Navarra – indeed one has been a previous Wine of the Week. Some of you will have read about the trip I made to this to this fascinating and beautiful region of Spain last year. The wines were as varied as the landscape, with every producer having a very different take on what a Navarra wine should be. The region is incredibly diverse and – Garnacha Rosado/ Grenache rosé apart – has no wines that sums it up, as neighbouring Rioja does for instance. This might make the place commercially difficult, but it can also result in some fascinating wines being made, all quite different from each other. 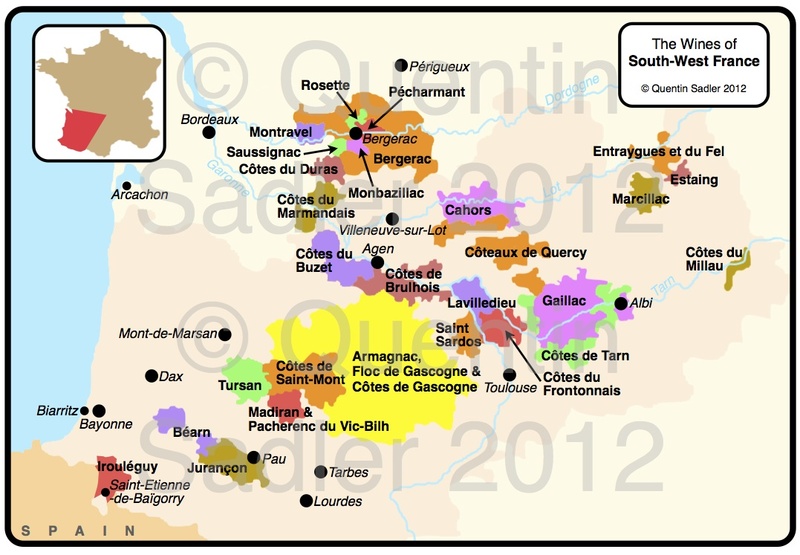 If the region lacks a standard bearer wine style though, it certainly does not lack a standard bearer wine producer. This is the historic Chivite winery who were already vineyard owners and winemakers by 1647. Almost uniquely in Navarra, Chivite were able to take advantage of the oidium and phylloxera problems that devastated wine production in Bordeaux during the second half of the nineteenth century. This was the period that ensured Rioja’s subsequent fame as a wine region, but – Chivite apart – Navarra was not able to seize the moment in the same way. 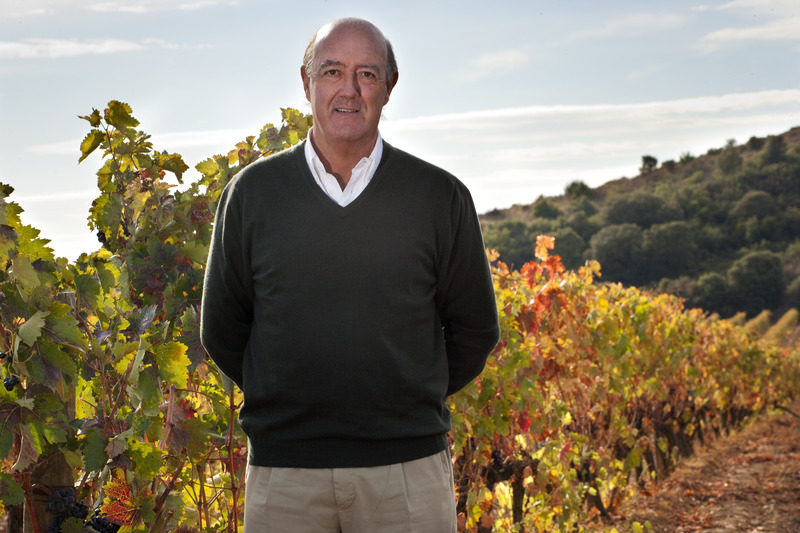 To cope with the increased demand from France while her vineyards were not producing, in 1860 Claudio Chivite started building the family bodega in the town of Cintruénigo in Navrra’s deep south – very near the border with Rioja. This was exactly the same time that the Marqués de Murrieta and Marqués de Riscal were establishing their bodegas in neighbouring Rioja. This beautiful old winery is now home to the Chivte’s excellent Gran Feudo wines – Gran Feudo Rosado is Spain’s best selling rosé. I have known and admired the wines of Chivite for a very long time, both the Gran Feudo range and the more iconic Colección 125 range created to mark the 125th anniversary of the winery. During the late 1980s and early 1990s the Chivite family created a new winery around their best vineyards in the higher, cooler more northerly and Atlantic influenced Tierra Estella sub-zone of Navarra. 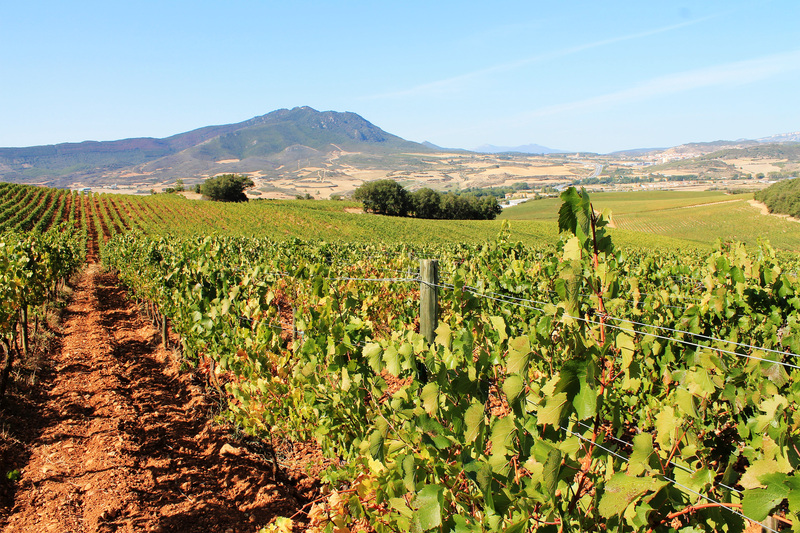 These vineyards are called J. Chivite Family Estates – the company is run by the current Julian Chivite of the 11th generation of his family to produce Navarra wine – and they produce two exceptional ranges of Navarra wines, the original, and still great Colección 125 range as well as the newer Finca – finca means farm or estate – de Villatuerta label. Superb as the Colección wines are – and they are some of Spain’s very best – it is the second range that is new to me and on tasting them I have been very impressed. For a start they are more affordable and then they are quite delicious too. A blend of 80% Tempranillo and 20% Merlot from Chivite’s Granja de Legardeta vineyard, aged in French oak barrels for 12 months. The colour is very attractive and bright deep ruby. The nose is aromatic with bright plums, cherry and some cedary oak. The palate is medium bodied and very smooth with elegant, slightly drying, silky tannins and a cut of acidity freshness making the wine nicely balanced. At its heart this wine is about lovely fruit with Morello cherry and rich plum making it juicy, but still elegant and very refined. The oak spice of mocha and cedar gives it a lovely touch of finesse and polish. This could grace any table, whether a casual affair or formal dinner party, and is lovely now, but I expect it would gain complexity if you age it a little. It’s great value too and perfect with roast lamb, the freshness and acidity would even make it work with pasta dishes – 88/100 points. Available in the UK from Waitrose at £11.99 per bottle. It is a lovely wine with wonderfully lemony acidity keeping the vibrant stone fruit, richness, creaminess and smokey oak in balance. If you have given upon Chardonnay of late, then this might well restore your faith, it is beautifully textured, but also very fresh and lively with good fruit and intense minerality – and it’s from Spain. If you are looking for something to give you some elegant drinking then why not give these a go, I think you will enjoy them. 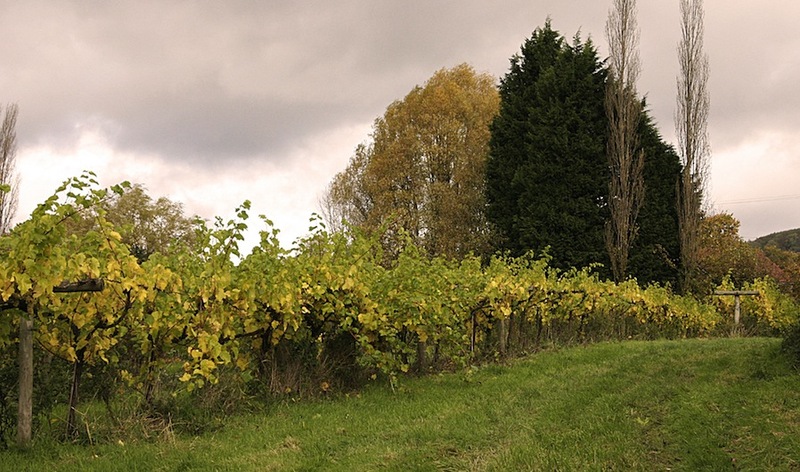 My Summer Wine Part 2 – Welsh Riesling? The weather has changed and Summer feels a long time ago now, but I thought you might well be interested in these wines that I was able to try when the weather was a little better. I love trying new things, so I was thrilled to be able to taste some Welsh wines during the Summer. I suppose I knew there was some Welsh wine, Sweden can make it for heaven’s sake, and so Wales certainly can. However, tasting Welsh wines was a first for me and although they were not actually made from Riesling, but I can never resist a pun. I wish they did grow Riesling in Wales, how could a grower pass up the chance to label a wine as Welsh Riesling?